the amazing benefits being a published author can bring to your business? 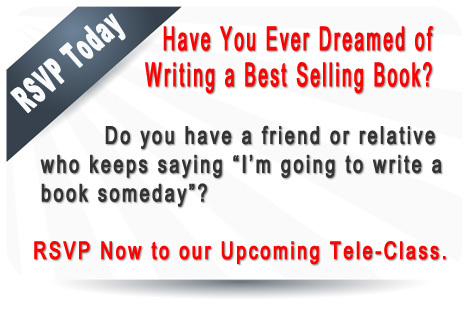 If it is a bestseller, is it getting you the opportunities you’d dreamed of? Let’s make sure this is the year all of that happens for you. secrets they need to get their books published and make their dreams come true. 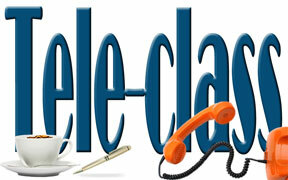 Join us on Tuesday January 29th for a live tele-seminar. Well, this is your chance to speak directly to one of the premier experts in the book publishing industry. He’s been a friend of mine for over 15 years and has over 35 years in the book selling business. I will be you he can answer ANY QUESTION you have about the book and publishing business. In 2012, Rick’s company published 135 different titles. Rick also consults with dozens of other author in every category… on every topic. Who: Bart Baggett, Rich Frishman, and You.